We love our coffee here at Snagged. So when we had the chance to work with Yes We Do Coffee, we knew we’d brew up something fresh. 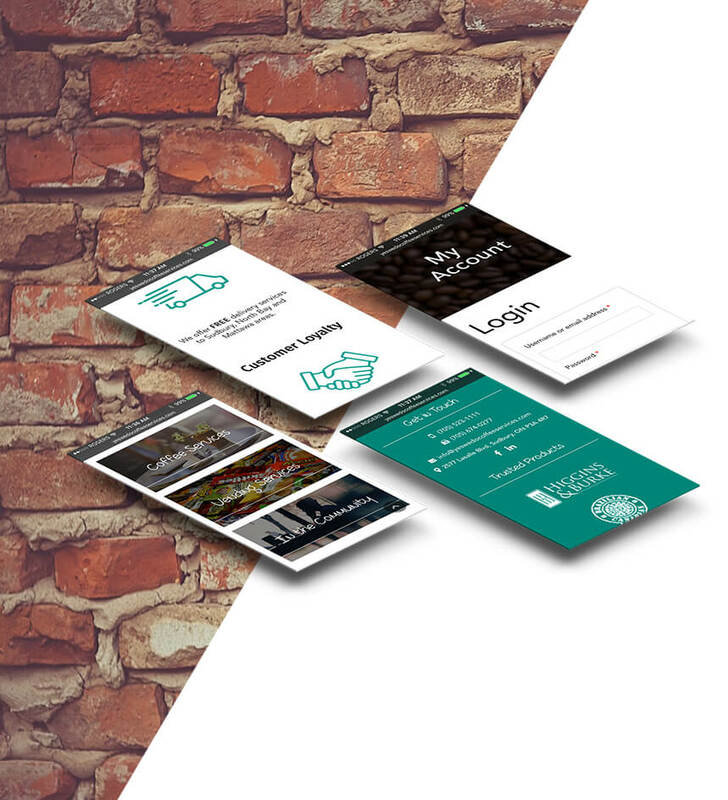 We designed and developed a custom website with an e-commerce system to drive online sales and launched a social media campaign that has driven web traffic and increased brand awareness. 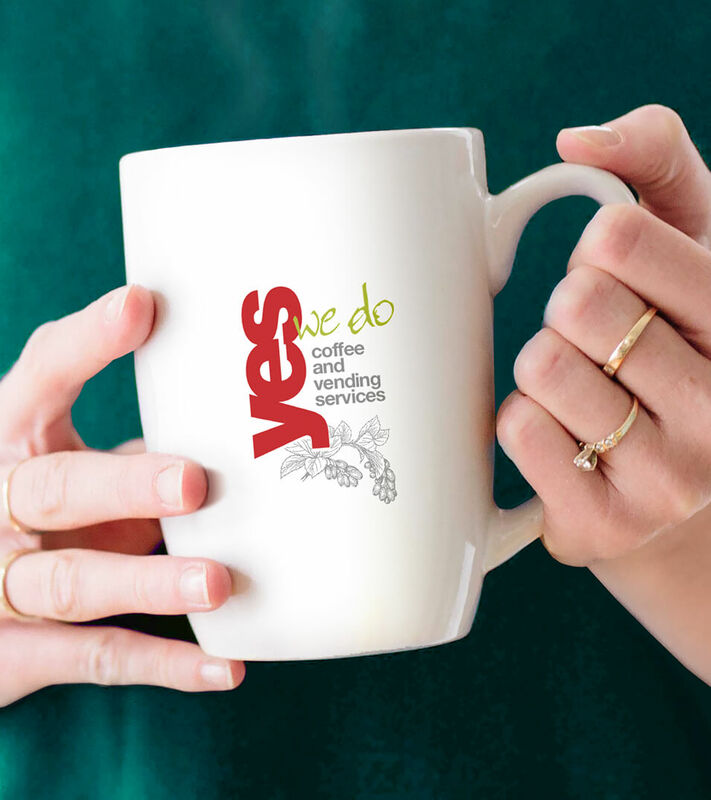 yes we do coffee's website has over 100 products online and over 10 employee accounts connected. 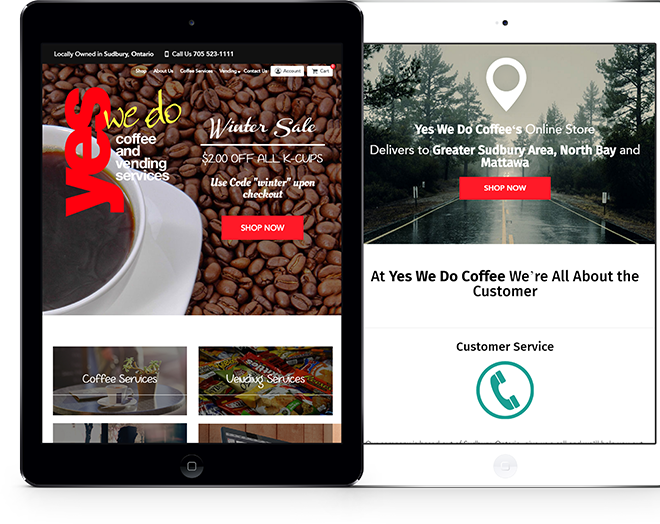 Yes We Do Coffee’s managers and sales team are able to login to their individual accounts to add content, view sales, and manage product inventory. This system has enabled the YWDC team to have complete control of their website, eliminating the need to relay their changes to a secondary team. Having an easy-to-use web management system saves YWDC time and money. See something you like? Coffee and tea lovers have been using the YWDC website to order all of their favourite drinks at the click of a button. We took the existing YWDC brand and continued to spread community awareness by launching social media campaigns on Facebook and LinkedIn. The success of the social media campaigns has been evident through the increase of website visitors and online sales, and the reach of the social media networks have provided a great avenue to promote seasonal sales and product spotlights.